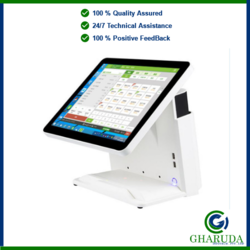 We are a leading Manufacturer of tp300 pos printer, neo windows touch pos, nunix android touch pos and omie android touch pos from Chennai, India. 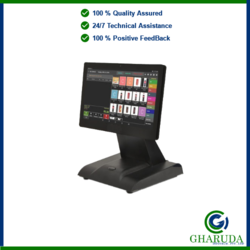 TP300 POS Printer is a lightweight and robust POS printer. It Supports 80mm paper width with auto cutter and printing speed up to 200mm/sec. Its connectivity interface includes USB.TP300 supports both Windows & Android operating system platform. 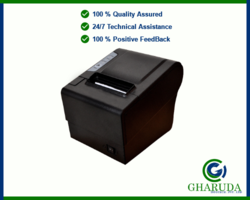 It has a very easy paper loading mechanism and operates at low noise.